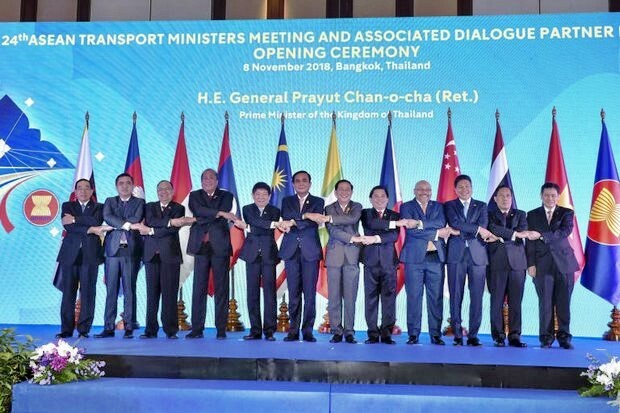 The premier was speaking Thursday at the opening ceremony of the 24th Asean Transport Ministers Meeting and Associated Dialogue Partner Meetings in Bangkok. 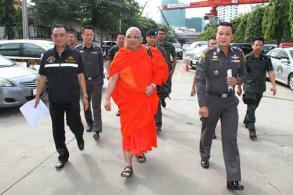 He is due to attend the 33rd Asean summit in Singapore from next Tuesday to Thursday. Gen Prayut said he was glad more members of the bloc are pursuing projects geared toward greater prosperity, and diversified development in the region including air, land and marine transport. Efforts to make transport more convenient will play a key role in driving trade and investment, he said. "Transport cooperation and connectivity between Asean members is the key to uniting the region, driving economic growth and dynamically enhancing competitiveness," Gen Prayut said. 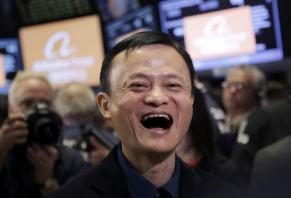 Such cooperation would also facilitate equal access to counties in Asia, he said. "Asean should be in a hurry to create this seamless connectivity within and outside the region," said Gen Prayut, adding the move would be beneficial to transfers of raw materials, products and labour. Asean must consolidate its efforts to become a single aviation market and ensure the security of regional airspace, he said. A master plan for air traffic management must be followed up on in the interests of safety and inter-connectivity, he added. The bloc should also work together to build more roads and rail lines. This would make travel easier within and across national borders and facilitate freight shipments and the movement of trade and services in the region, the premier said. Coordinated efforts should also be made to ensure road networks are safe and serve as channels for access to all areas in the bloc, Gen Prayut said. Asean must gear itself toward becoming a single marine transport market so members can work together to ensure the safety of sea transport and jointly take part in search and rescue missions in the event of air and marine disasters, he said. The region should also pay attention to effective logistics systems and multi-modal transport to facilitate shipments of people and goods. Greater collaboration would also ease hurdles on freight shipments and the movement of people across borders, he noted. Finding ways to develop more sustainable transport should be another focus of Asean, he said. By promoting energy-saving and environmentally-friendly means of transport, the region would ease its supersized emissions of greenhouse gases. "If Asean members work together to optimise the effective use of energy and reduce greenhouse gases it would lead to a reduction of air pollution on our roads," he said. "This would also lead to people's improved health." The bloc's negotiating partners -- Japan, China, Korea and the EU -- have all been working to develop transport projects which suggests Asean has caught the interest of outsiders, Gen Prayut said. As Thailand is set to assume the chairmanship of Asean next year, more efforts will be made to seek cooperation and strengthen the region, he noted. 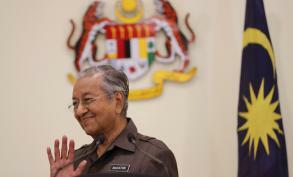 Meanwhile, the overall security situation and atmosphere of economic cooperation in the region has improved greatly in the past six months, and Asean leaders must seize this opportunity in Singapore next week and take a leading role to engage countries, especially those in East Asia, to lock in a more predictable and stable future, pundits say.